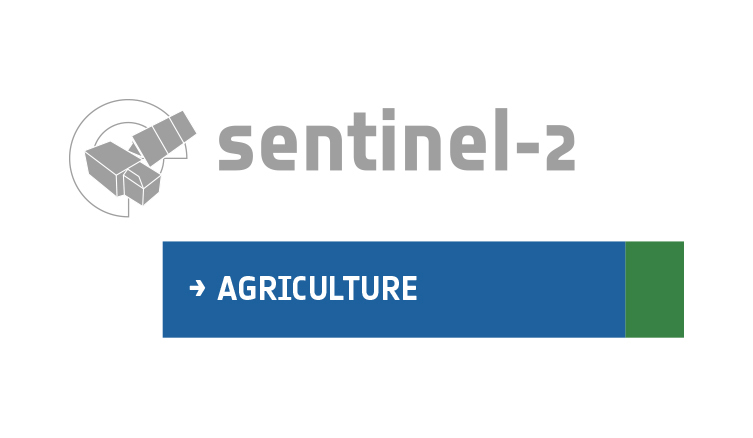 Sen2Agri has a problem searching for S2 tiles within 1 degree of the equator. This is because in the query sent to SciHub the points with latitude less then ± 1 degree are removed from the intersect polygon. Attached is an extract from sen2agri-services log where the problem is present in the second and third queries. Is there a quick solution which I could try? Could you please tell me what are the respective UTM tiles? We keep the footprints of all UTM tiles, and I suspect some of them were wrongfully kept in up to version 1.8.3. 36MWE, 36MVE, 36MUE, 36MTE, 35MRV, 36MTD, 35MRU, 35MQU, 35MQV, 35NRA, 36NTF, 36NUF, 36NVF, 36NWF, 36NXF, 36NXG, 36NWG, 36NVG, 36NUG, 36NTG. But I think the problem might be more generic and affect all tiles within 1 degree of the equator. In the log attached to the original question you can see that initially the polygon is defined correctly (apart from missing leading zeros) but when it is used in the SciHub query then points with coordinates less then ±1 are omitted.